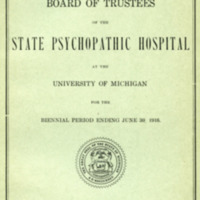 Items within this collection pertain to the Traverse City State Hospital, also known as the Northern Michigan Asylum for the Insane and the Traverse City Regional Psychiatric Hospital. 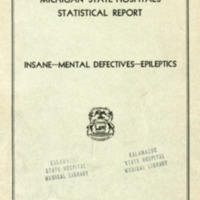 Original documents held by the Traverse Area District Library. 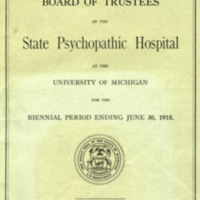 Board of Trustees for the Traverse City State Hospital. 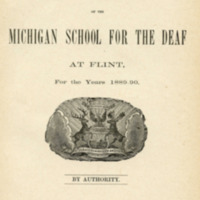 Content in this collection may be protected by copyright law. 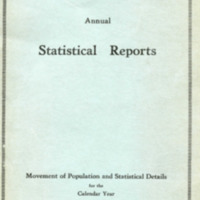 Contact the Traverse Area District Library for permission to reproduce, display or transmit this image. Traverse City, Grand Traverse County, Michigan. 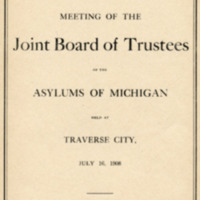 Meeting proceedings, mostly discussion amongst trustee members representing various asylums from across the state of Michigan. 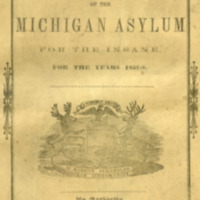 Report of the Board of Trustees of the Michigan Asylum for the Insane for the years 1857-1858. 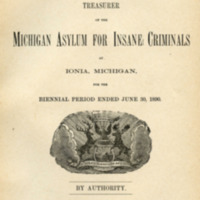 Biennial Reports of the Trustees of the Michigan State Asylums for the Insane, and for the Deaf and Dumb and the Blind, for the years 1855-6. 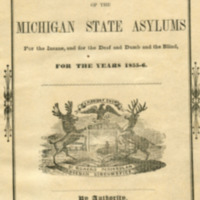 Report created by the State Trustees of the Michigan Asylums, reporting to the State legislature for the 1855 and 1856 fiscal years. 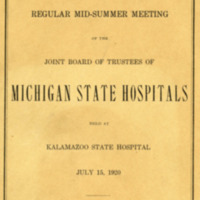 Traverse City State Hospital was not in operation until 1886.